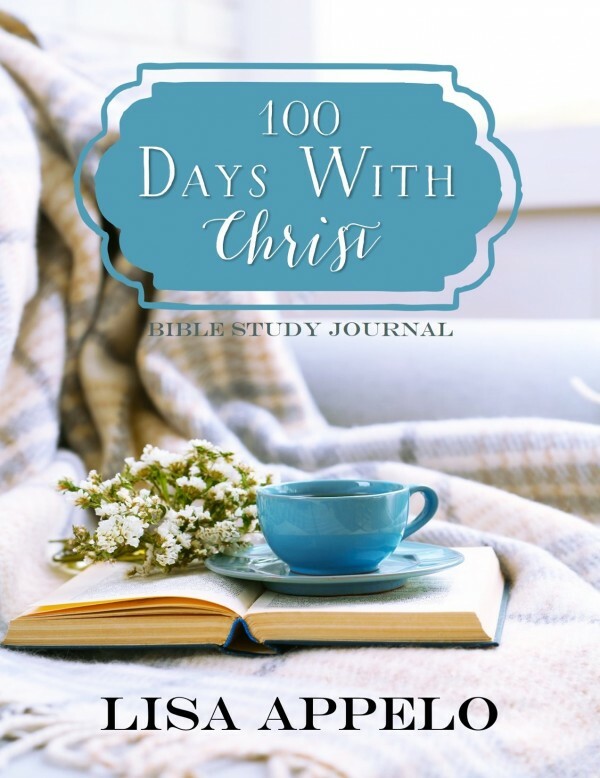 This FREE journal and Bible plan lets you walk with Christ chronologically through daily reading in all four gospels. Lisa, love your writing. 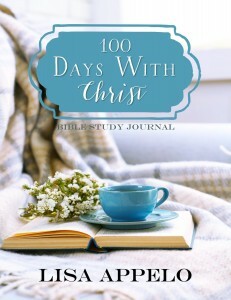 When will it be possible to get a copy of the 100 Days with Christ book and journal? God Bless You and your family. Gwen, I’ll send the link. I’ve replaced that giveaway with the Personal Spiritual Retreat notebook but I’ll send the 100 Days to you! Is this still available. i just lost my husband in October of this year and am struggling. Hey Lisa! I look forward to using your work to bring me closer to my Father and Healer! Thank you. Do you know how long it will take for my new book to be emailed?